Our Aim is to provide the best Jiu-Jitsu Instruction in an atmosphere that everyone feels at home. In 2013 Professor Mike and his wife Lucia started a program for friends and family in their Garage! It kept growing and growing! Now we have a gym full of young, old, beginners, advanced and many more! We have not just created a great environment, but have had success competitively. With overall team champs, World Champs, Pro Champs and much more we have seen nothing but positivity generating from such a welcoming atmosphere! 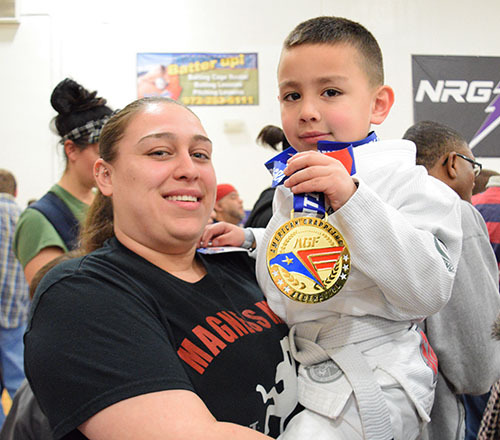 Magness Brazilain Jiu-Jitsu was founded to provide Jiu-Jitsu to Duncanville, Cedar Hill, Desoto, Lancaster, Midlothian and everyone close by! 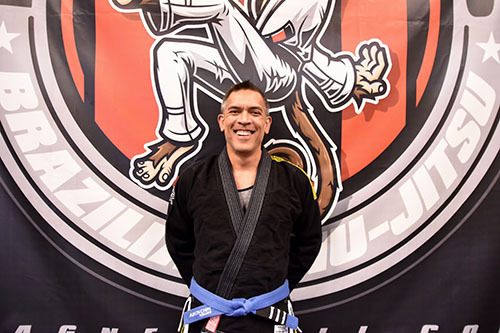 Professor Mike has been passionate about BJJ for a decade! You can find him in the gym every day doing what he loves! He is a Black Belt under Professor Mathew Thomas 3rd Degree and Tery Corkran 5th Degree of North Texas MMA. Prof. Mike has a natural ability to teach, with an understanding of different learning types. 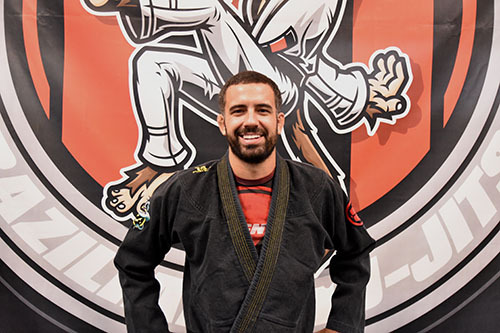 Mixing that with his passion for Jiu-Jitsu has proven itself to be the key to creating great martial artists! Coach Sean is the primary kids coach! He has been training with Prof. Mike for over 5 years! He has a naturaly ability to communicate with the kiddos, enabling them to not only learn techniques, but to empower them as well! Coach Seans’ passion for building little martial artists is second to none! 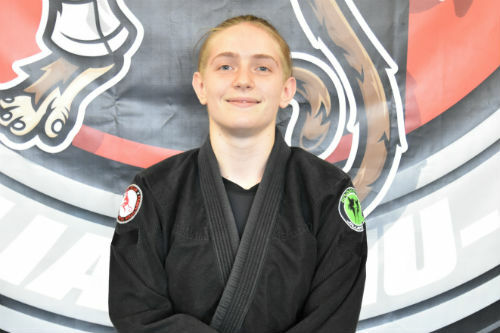 Sheliah has been training here at the Academy for 5 years and in that time has accumulated an incredible amount of mat time! She trains on average 9 classes per week. Finishing her Bachelors degree at the age of 20, she has quite an intense personality. She has a very well rounded understanding of all aspects of Jiu-Jitsu, and is extremely intelligent in her approach. A perfect blend of creative and analytical thought, she is able to break down the finest details of any technique.